Holidays are notoriously terrible, at least the ones that require you to be around extended family. You already know to avoid politics. But this year there might be a new debate raging around the holiday table — or at least a new version of a very old debate. Is Die Hard a Christmas movie? 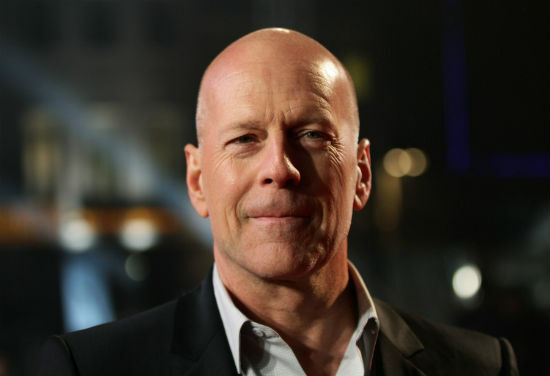 We know where we stand, you know where you stand, but there’s new heat behind the hotly debated issue after Bruce Willis weighed in on the matter. [post_ads]Ask some people and they’ll tell you it isn’t up for debate. The answer to is Die Hard a Christmas movie is a resounding yes. It might not be decked out in reindeer like Elf or, duh, Rudolf the Rednosed Reindeer, but it makes the canon of Christmas movies. As evidence we offer up a couple facts: Fact, the movie takes place during Christmas time; fact, the plot begins around a holiday party and Bruce Willis’ character visiting his kids on Christmas; fact, the movie ends with a version of “Let It Snow.” Seems clear cut, right? Well, maybe not. 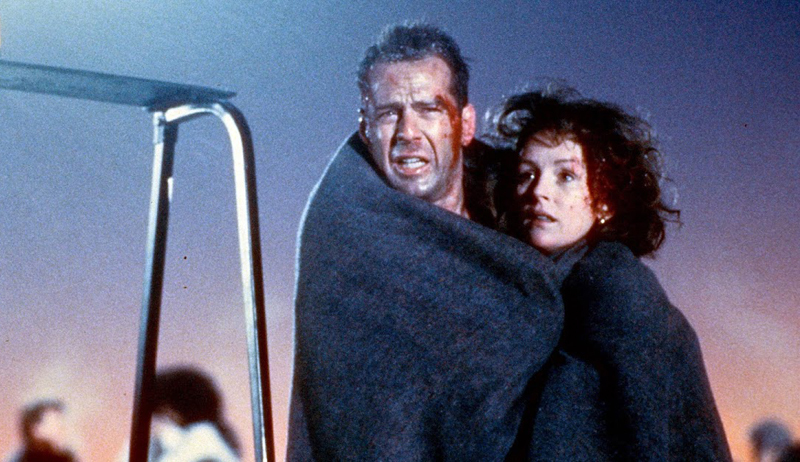 That confidence in Die Hard’s standing on the top Christmas movies list might be shaken. During Comedy Central's Roast of Bruce Willis, the actor and star of the movie in question “confirmed” that Die Hard is not a Christmas movie. In fact, he was so adamant about this being a “fact,” that he closed out his speech with, “#DieHard is not a Christmas movie!” He obviously used the hashtag because he knew this devastating opinion would go viral. This might be Mr McClane’s opinion, but we’re a far cry from accepting it as fact. If your character uses Christmas references when he defeats his opponents, it doesn’t matter how violent the action film is, it qualifies as a Christmas movie. Willis’ comments were met with good-natured banter at the Comedy Central special, but how’s it going to go down on Twitter and your Christmas dinner table? Twitter’s torn and the debate rages on this one. Only time will tell how the extended family will react over the holiday feast.